A favorite small business card loved by our side-hustler and traveler friends alike. You’ll get 80,000 points in the flexible Ultimate Rewards program from Chase as a signup bonus after you spend $5,000 on purchases in the first 3 months. These points are valuable because you can use them to redeem travel across a broad range of 4 hotel groups and 9 different airline transfer partners. Business owners can earn quickly with 3x bonuses on varying spend categories each account anniversary year on up to $150,000 of purchases. This card also offers extended cell phone insurance for you and your employees if you pay your phone bill with your card. This business card pairs well with the Chase Sapphire Preferred–our all time most recommended card,–as you can earn business points and personal points and combine them in a singular program. The annual fee is not waived the first year, but the generous bonus easily makes up for it in our opinion. Plus, no extra charge for employee cards on your account! An 80,000 point signup bonus when you spend $5,000 on puyour new card in the first 3 months. 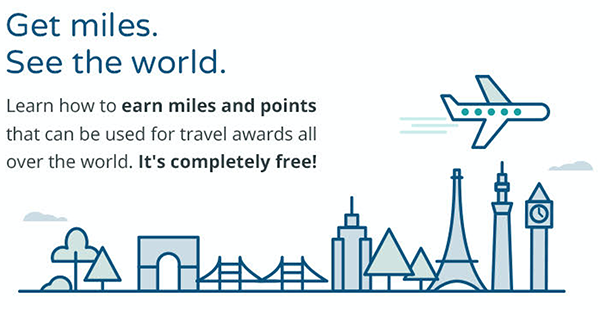 Triple points on the first $150,000 dollars you spend on travel and select business categories each year. The card costs $95 annually – but the benefits of earning can easily cover the expense. An 80,000 Ultimate Reward point bonus is reason enough for any small business to take a look at it!